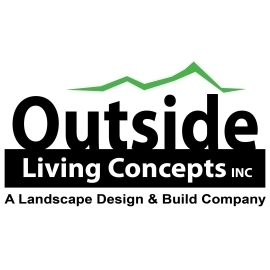 Outside Living Concepts has been designing & creating beautiful outdoor landscapes since 2004. We specialize in outdoor kitchens, water features, fireplaces & living environments. We offer free consultation & designs. Outside Living Concepts designed and installed our pool and in-ground spa. We are more than pleased by the work they did and would recommend them to anyone.